What is a background check and why do I need one? A background check is a review of an employment candidate’s social, criminal, and financial records. Background checks have become standard practice in the employment setting; in fact, up to 70 percent of employers require employees to undergo background checks prior to hiring. The reasons employers utilize background checks are numerous and varied. Utilizing background checks allows the employer to find the best candidate by looking into the applicant’s criminal background, education, employment history, civil records, references, among other sources of information. A pre-employment background check has become a matter of necessity as some applicants will “lie, steal and cheat” to impress a prospective employer. 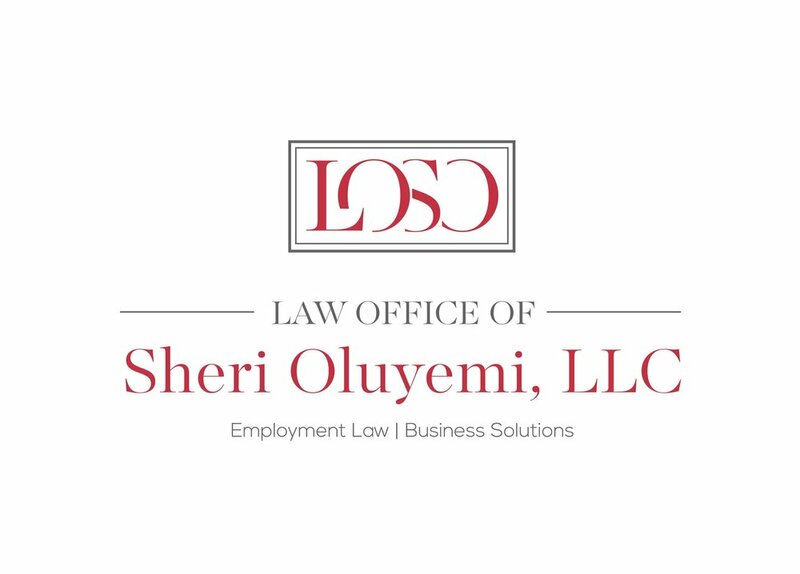 For example, an employer may want to ensure that the applicant is telling the truth about their qualifications: to determine if the applicant graduated from college, or worked for a previous employer performing the duties as stated on the application. Background checks can also protect the employer from liability, both civil and criminal. For instance, an employer would want to ensure that the applicant has no record of misconduct pertinent to the business as this could be grounds for a negligent hiring Georgia state law tort claim. Or, the employer may want to verify the age of the applicant to be complaint with child labor laws. An employer must also consider immigration laws and seek to verify the immigration status of its employee. · avoiding negative publicity, among others. Most importantly, employers have a moral and legal obligation to provide a safe work environment pursuant to state and federal laws like the Occupational Safety and Health Act (OSHA). The bottom line is that pre-employment background checks help an organization be more successful; that means greater profits to for-profit organizations and greater impact for non-profits.